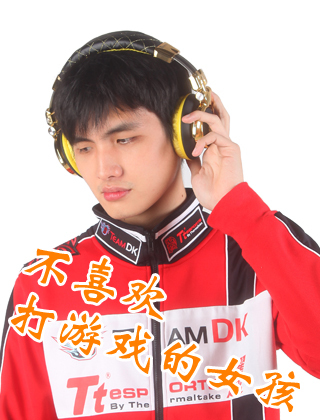 Learn more about Team DK, circa December 2013. What happened to LanM’s girlfriend? LOL’ed at MMY’s “What kind of girl do you like: Cute (moe) girls” moe moe!! MMY has a really good Wisp! What is “Zhenshan”? Warcraft III Three Kingdoms map? 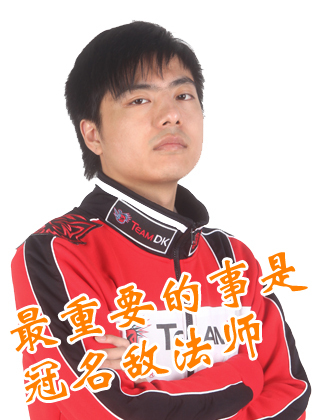 That Mushi hates losing any match with his team(s), while Burning’s most hated thing: ??? 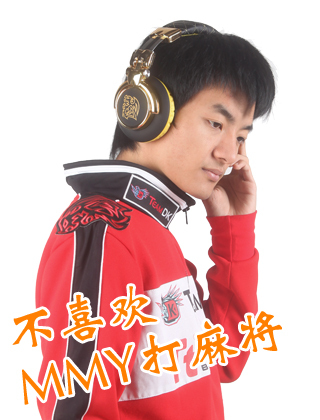 Yes, Zhensan is/was a popular Dota-like WC3 custom map based on Three Kingdoms lore. 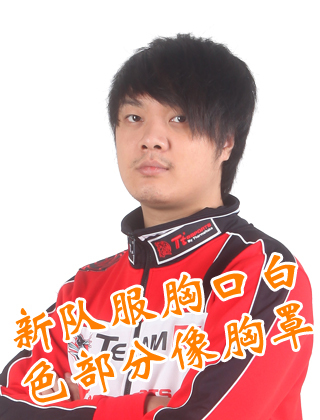 Pingback: EHOME’s 71 back to DK as coach? | Dota 2 CN -- Dotaland! 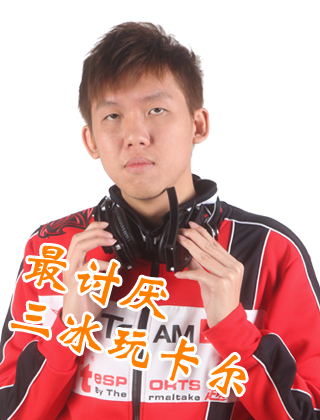 Pingback: EHOME’s 71 to DK as coach? | Dota 2 CN -- Dotaland!